Since 1992, Webb & Company Architects, Inc. (WCA) has provided a complete line of architectural services, including design, planning, preliminary cost analysis, tenant space planning, historic renovation, construction-contract documentation, project management, and ADA Consulting. Marvin and Jeanne Webb started WCA, Inc. in a home office, September 1992. 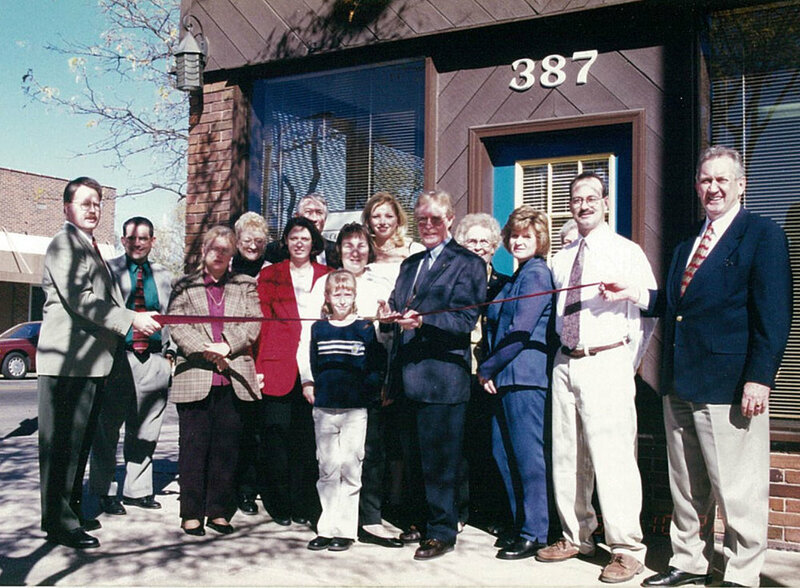 The company relocated to office space in downtown Grand Island in January 1995. Marvin Webb, President, has lead the design and project management efforts for both public and private projects. He has experience with working with individual property owners, as well as working with committees and managing boards of directors. Webb received his Bachelor of Architecture Degree from the University of Nebraska-Lincoln College of Architecture in 1971. As a registered professional architect, Webb has been a member of The American Institute of Architects (AIA) and has served as President and Past President of the Nebraska Executive Board for The American Institute of Architects Nebraska Chapter. Webb has more than 45 years of experience working with a variety of architectural firms in Omaha, Lincoln, and Grand Island, Nebraska. WCA received the 2002 Small Business of the Year Award from the Grand Island Chamber of Commerce.